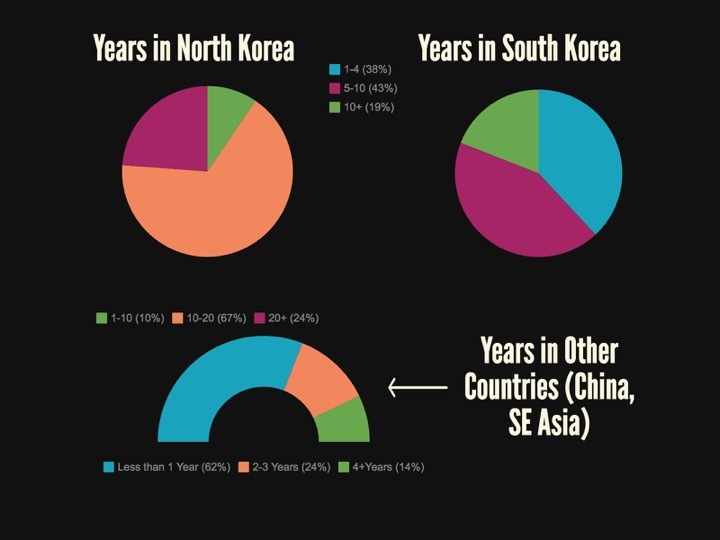 With a population of nearly 30,000 individuals, North Korean defectors are a unique population in South Korea. 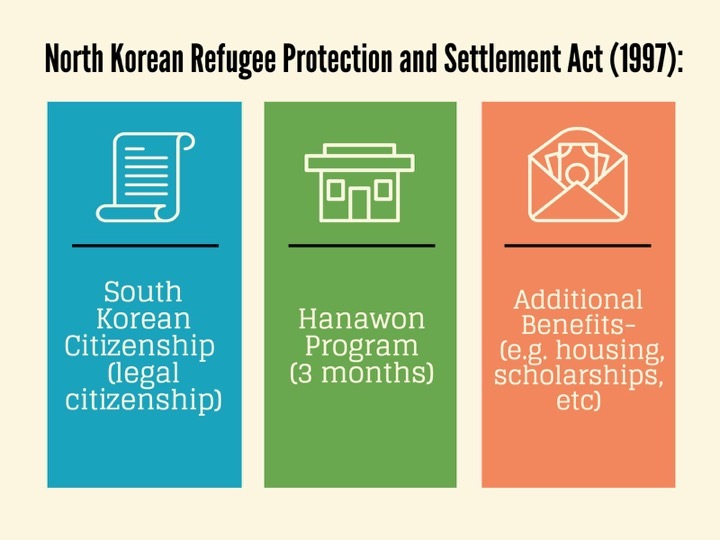 The ROK government currently spends $105 million annually to aid with defector resettlement. 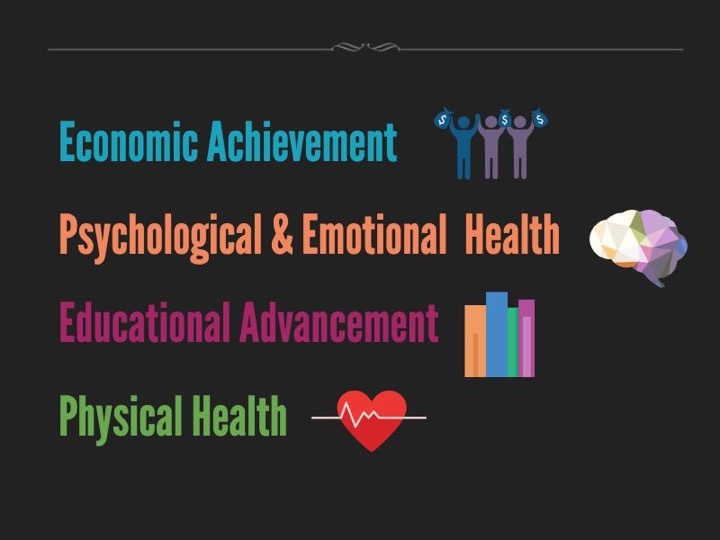 Yet, existing literature has pointed to the many difficulties defectors when resettling in South Korean society, including educational attainment, economic advancement, and mental health issues. 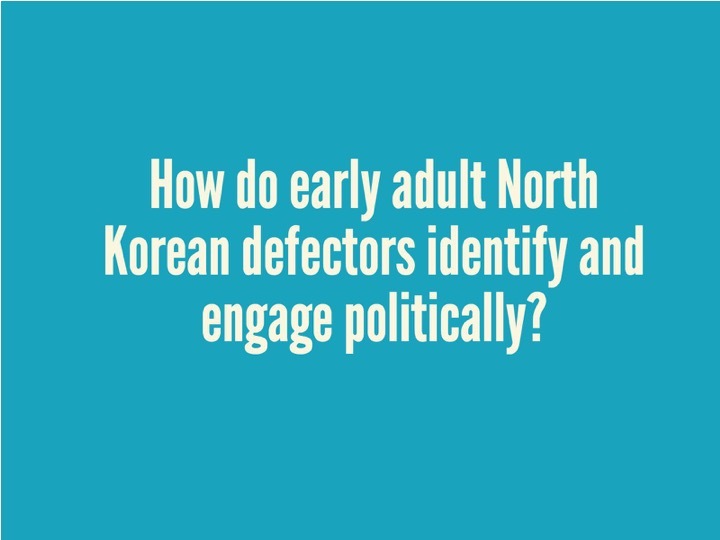 However, an oft-overlooked topic With the support of a Fulbright grant, I pursued an independent research project in conjunction with the Asiatic Research Institute of Korea University to address an oft-overlooked topic in the literature of defector resettlement—political resocialization. My findings were presented at the 2016 International Studies West Conference and will be published in the Winter 2017 issue of the Columbia East Asia Review.